When In2Action became partners with The Food Bank late last year, Director Dan Hanneken was surprised by the quality of food provided. And the impact of those dietary improvements among the residents there, he says, has been nothing short of amazing. In2Action is a not-for-profit that helps men successfully transition into society after serving prison time. Prior to The Food Bank, the agency used funding from state contracts to provide one-time $150 gift cards that allowed new residents to buy food until they could find work. Because the program requires clients to wait 30 days before seeking employment, that grocery allowance had to last. Last year, In2Action saw its state funding cut. 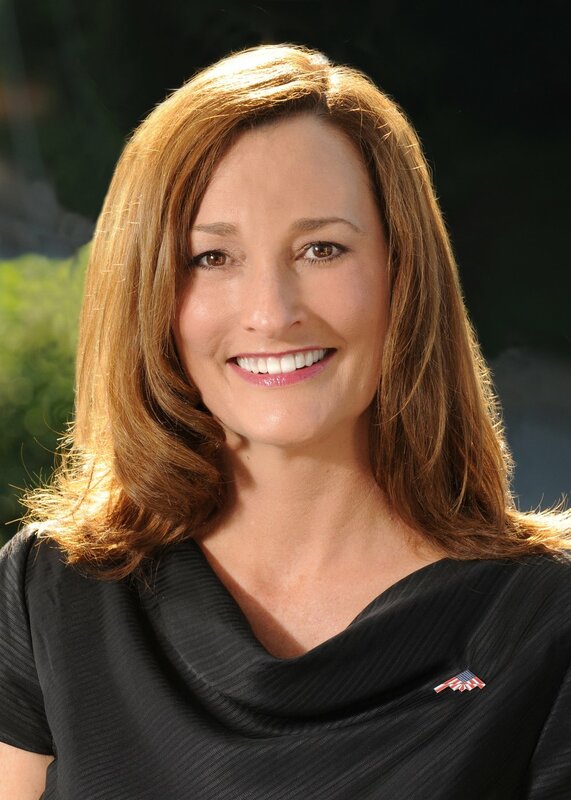 Hanneken was not sure what the agency was going to do about food. He feared that hunger would have a negative impact on residents’ success. Food is a critical component of True North’s residential program, which serves about 25 women and children at any given time, says Elizabeth Herrera, executive director. Women leaving abusive situations sometimes fear not being able to provide. “Food insecurity is a big issue, especially when you have children,” Herrera says. When food is provided, she adds, women can concentrate on finding employment and stable housing. True North is one of more than 20 shelters The Food Bank provides food to at no charge. These types of partnerships make sense because of The Food Bank’s affiliation with Feeding America and its bulk purchasing power. The Food Bank for Central & Northeast Missouri distributed 29,803,129 pounds of food in 2017. We provided that food at no charge to more than 140 partner agencies such as Salvation Army, Rainbow House, True North, Welcome Home, Samaritan Center and Serve, Inc. The Food Bank this past year put more emphasis on quality of food over quantity, Executive Director Lindsay Young Lopez said. Of the total pounds distributed, 61 percent was in the form of “foods to encourage”—defined by Feeding America as produce, protein, dairy and whole grains. To increase distribution of healthier foods, The Food Bank encouraged monetary donations to allow for the purchase of fresh, perishable goods. Because of The Food Bank’s affiliation with Feeding America and the ability to purchase bulk food at heavily reduced costs, every $10 donation secures $210 worth of healthier grocery options. Missouri Tigers Head Football Coach Barry Odom address supporters at the Score Against Hunger Victory Luncheon at Memorial Stadium. Following their daily practice, Missouri Tigers football players take time for breakfast. “Every morning we take that break because I know the importance of having fuel for the day,” Coach Barry Odom said. And it is just as important for children across central and northeast Missouri to have breakfast, too. That is why Odom is proud to be part the annual Score Against Hunger fundraising campaign, he told supporters of The Food Bank at this year’s Score Against Hunger Victory Luncheon. Score Against Hunger began in 1995 and invites Mizzou fans to raise money alongside the team to support The Food Bank. It has become The Food Bank’s largest annual fundraising campaign, and 2017 was no exception. This year’s campaign raised a record-breaking $1.3 million in sponsorships, in-kind donations and outright gifts. Mike Kelly, “Voice of the Tigers” and co-chair of the campaign committee, said it makes sense for Tiger fans to team up with The Food Bank, the Official Charitable Partner of Mizzou Athletics. Campaigns that focus on fundraising are especially important as The Food Bank continues to put more emphasis on the distribution of foods that encourage healthy lifestyles—namely produce, protein, dairy and whole grains. Of the 29.8 million pounds of food The Food Bank distributed in 2017, more than 60 percent was in the form of foods that encourage. “Fresh food is perishable and cannot be donated through traditional food drives, so the Score campaign is important to raise monetary gifts that can be used to purchase healthy, perishable food,” Kelly said. 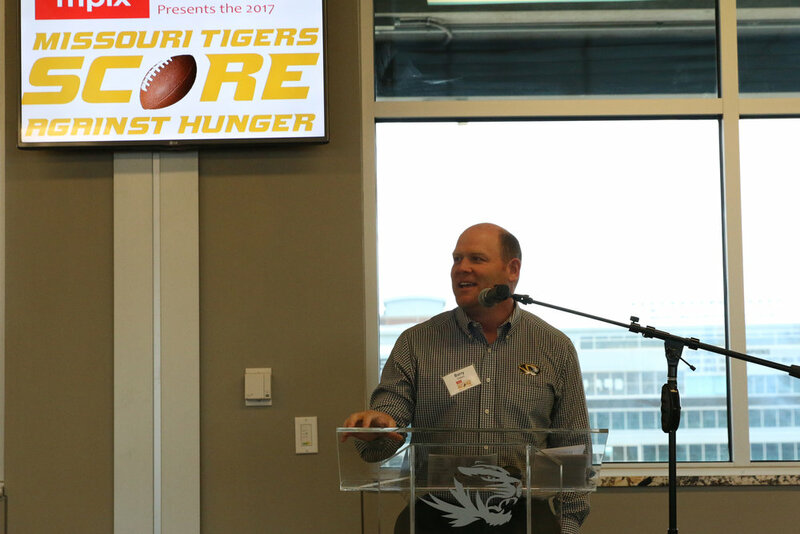 In addition to Odom and Kelly, the Score luncheon held at Memorial Stadium included Jim Sterk, director of Mizzou Athletics, members of the Score Committee and members of The Food Bank’s Board of Directors. Donors who made contributions of $1,000 or more were also in attendance. Central Pantry, the food pantry owned and operated by The Food Bank for Central & Northeast Missouri, will have new hours starting Jan. 2, 2018. The pantry will be open from 10 a.m. to 4 p.m. Tuesday through Friday and from 10 a.m. to 2 p.m. on Saturday. Central Pantry will no longer be open on Mondays. The change aims to maximize efficiency, said Eric Maly, director of programs for The Food Bank. Central Pantry has a staff of seven who assist between 10,000 and 12,000 people every month. The Food Bank surveyed people who utilize the pantry and found that most would be able to adjust to the new hours. Individuals may come to the pantry once a month to pick up groceries, and may come daily to pick up fresh produce. In addition to operating Central Pantry, The Food Bank provides food at no charge to more than 100,000 individuals monthly through 143 partner agencies including shelters, soup kitchens and senior centers across a 32-county service area. The Food Bank also operates Mobile Pantries, which are refrigerated box trucks that deliver food to communities that do not have brick-and-mortar pantries. Some families get together over Sunday lunch. Others host game day parties or movie nights. For Sarah Woodrow, quality family time can be found at the Ralls County Food Pantry in New London. Every month, Sarah’s grandparents, mom, sister, uncles, aunts and cousins gather at the New London First Baptist Church to help operate the pantry. On the first Monday of each month, the crew unloads items from The Food Bank truck. That takes most of the day—and sometimes runs into Tuesday. On Wednesday, they return to sort cans and packages and box them up based on household size. Then, on Thursday, they come back to help distribute food to people in need. Every family member has a task. “I like pushing the carts,” Sarah’s cousin, 8-year-old Adilynne Snodgrass, says. Four generations working together to share food and bring hope. Sarah’s mom, Lori Alexander, started the tradition some 20 years ago. A farmer, she was looking for something to do during the off season, and helping others access healthy food is something she is passionate about. That is a belief she has passed down to Sarah, 25, who has been volunteering at the pantry since she was a child. Today, Sarah works for the University of Missouri Extension’s Family Nutrition Education Program. A nutrition program associate, she provides taste tests along with nutrition education and materials about making healthy choices at food pantries, including the Ralls County Food Pantry. 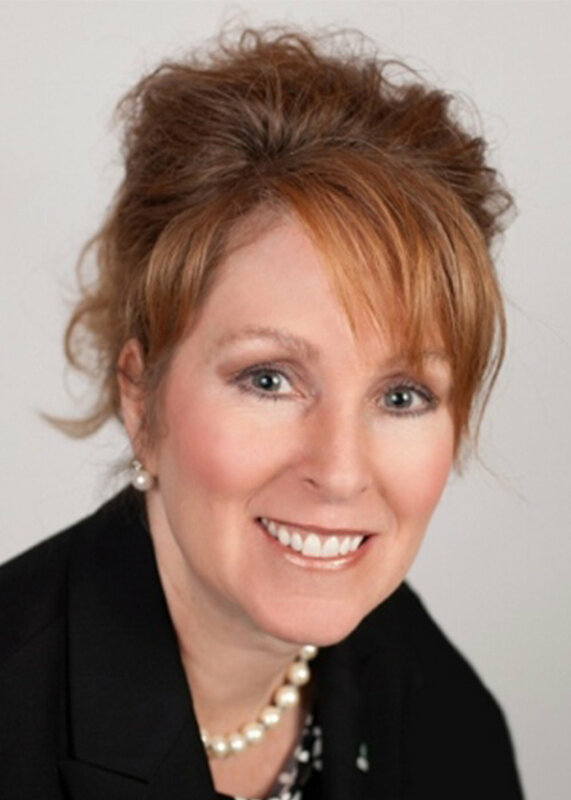 Recently, she shared a goulash recipe with clients—and saw success when a woman later said she made the dish and that it had been the first time she had used whole wheat pasta.